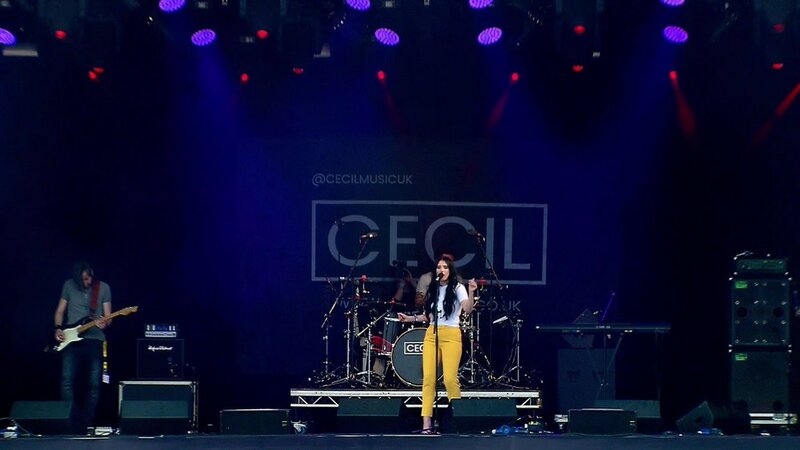 Cecil is a singer songwriter born and raised in Berkshire with her family roots hailing from Manchester, who’s music has grown in notoriety over the last 2 years. She began to sing at the age of 5 and took up the piano in her early teens. Always surrounded by music with her mother being a drummer in a band Cecil immersed herself in music and began to write music from an early age. Cecil takes her name from her Great Uncle Cecil McGivern who was a pioneering broadcasting producer for British Radio and Television in the 1940s and 1950s. He wrote several war time plays for BBC Radio during World War II, oversaw the Queen’s Coronation in 1953 and was also responsible for the screenplay for the original 1946 version of Charles Dickens famous novel “Great Expectations” for which he was nominated for an Oscar. Inspired by her uncle's writing coupled with her musical background this led to Cecil writing songs at the piano which rapidly grew into captivating live performances. It wasn’t long before her hit song ‘Queen Of Cruel’ was picked up by the BBC Introducing who gave the record numerous spins throughout 2018 with BBC 6 Music getting on board and lending their support to Cecil. 2018 saw the songstress nominated for “Best Solo Female” at the U.M.A’s which led on to a jam packed summer. 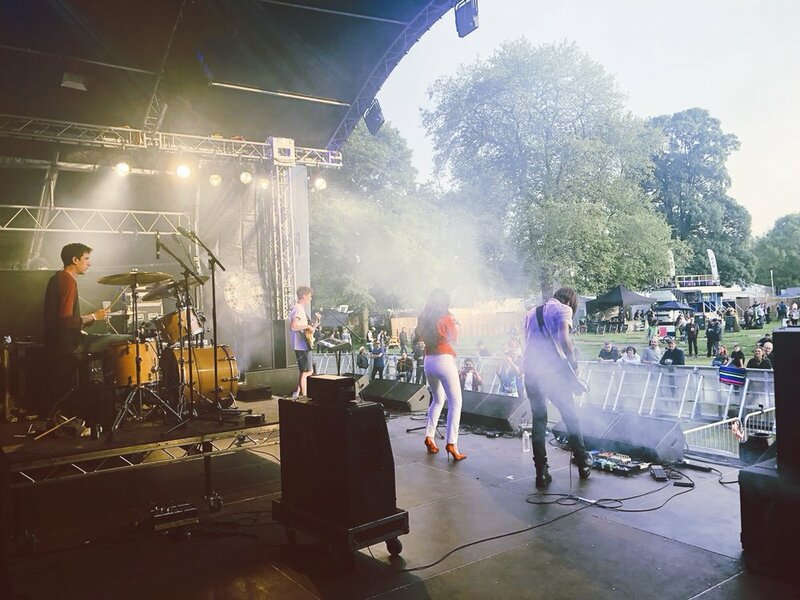 Summer 2018 saw Cecil share stages and name appear alongside the likes of Jess Glynne, Razorlight, Chase & Status, Sam Fender and many more. This also included warming up for Jools Holland, being chosen from hundreds of acts to support Grace Jones with the BBC Introducing amongst many more. 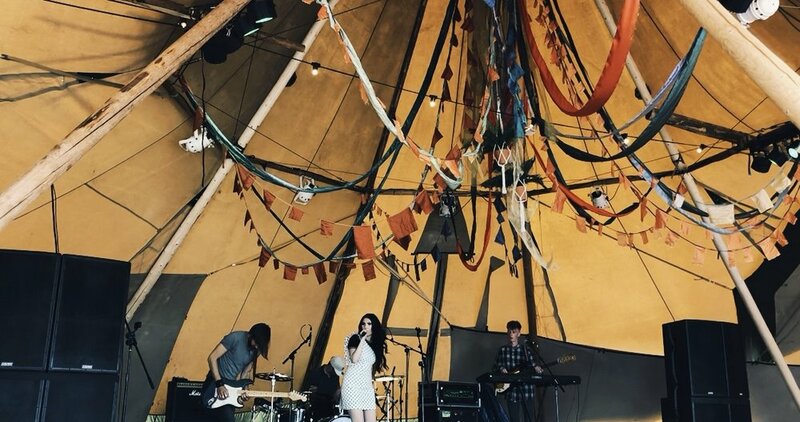 Fast forward to her recent release “Toybox” caught the attention on the national tabloids which saw Cecil earn her place on The Independent’s “Ones To Watch In 2019” list. Her music also caught the attention of The Sun Newspaper tipping her as a “Rising Star”. The likes of CLASH magazine, Line Of Best Fit and several other blogs have picked up on the buzz and given their support to the stellar pop riser. 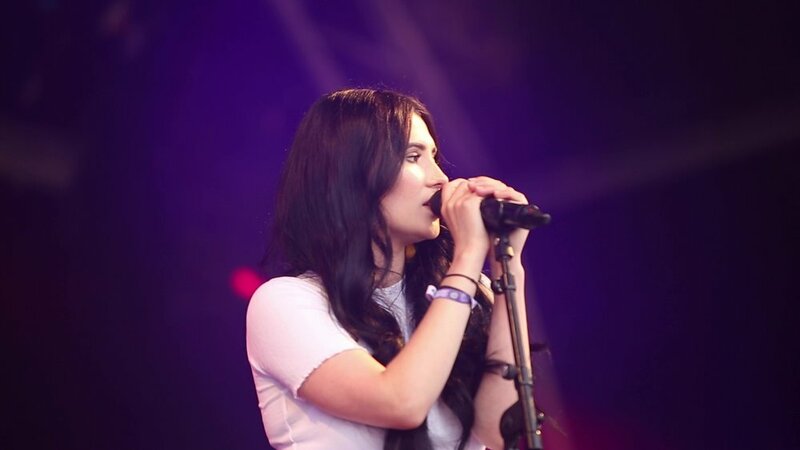 With her self-proclaimed “Off-Pop” style being compared to the likes of Lana Del Rey meets Gaga with a hint of Kate Bush, Cecil will definitely be a one to watch in 2019. Copyright of Stormcraft Music. All rights reserved.